Jer’Mykeal McCoy is a Business Development Manager with Schutt Sports. In this role, he manages the company’s sales operations for Virginia, by working with local sporting goods stores to service high school and college football programs. Outside of work and in his free time, Jer’Mykeal dedicates his time to advocating and empowering his local community and the larger Richmond area. 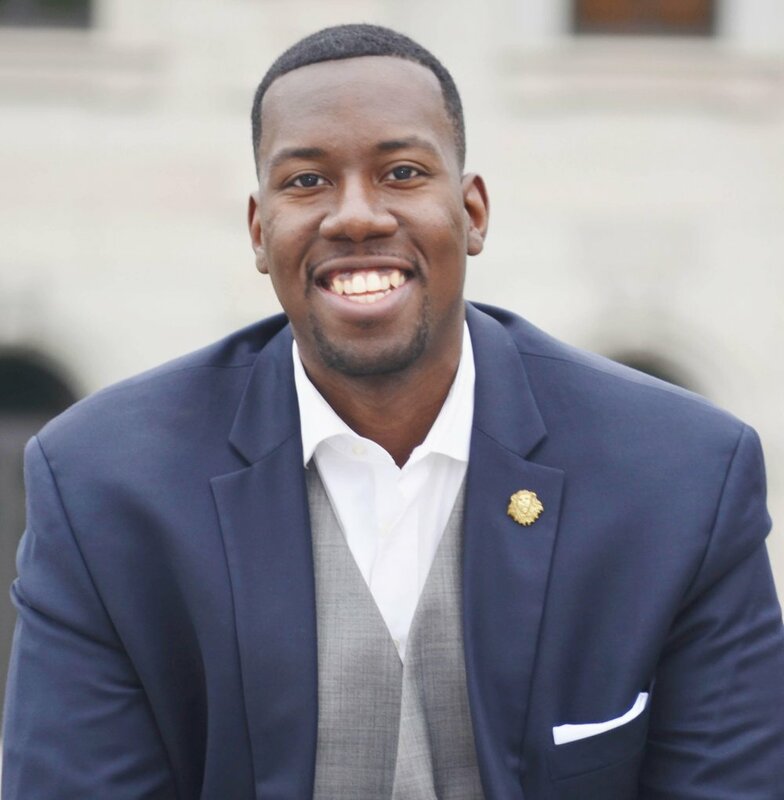 He currently serves as the President for the Urban League Greater Richmond Young Professionals (Richmond YP). A historic civil rights and urban advocacy organization. In this role, he leads one of Richmond’s premier young professional organizations and supports the community with its volunteerism, philanthropy, and membership development. Additionally, in 2017, Jer’Mykeal was selected to serve on the Advisory Council for Richmond 300: A Guide for Growth, a group of 21-Richmond leaders tasked with updating Richmond’s citywide Master Plan. The Council establishes a vision for the growth of the City and outlines place-based policy recommendations to guide its physical development. Jer’Mykeal is also a member of The Touchdown Club of Richmond, Black Business Alliance of Virginia, Tennessee State University National Alumni Association, and The Life Church RVA. Born and raised in East Knoxville, Tennessee, Jer’Mykeal earned a B.A. with honors from Tennessee State University in Nashville, TN and Master of Professional Studies from Georgetown University in Washington, D.C.